Way back when–in 1973–Porsche was credited for revolutionizing vehicle suspension technology. When the Weissach axle was introduced, it was groundbreaking. However, as the times change, so must the automotive industry. As rear wheel drive vehicles continue to become a dated mechanical option, Porsche has had to buckle down and come up with some new ideas. 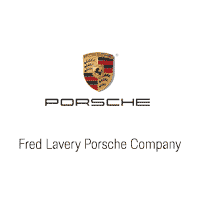 So, we at the Fred Lavery Company in Michigan are here to give you the latest scoop. We’ll explain our current state of affairs and how the brand plans to tackle this issue moving forward. The Porsche 911–which has been available to the public since the early 2000s–still sells very well. However, its continued popularity may be limited. Thus, work has already begun on its planned successor: the 928. As the first Porsche to ever be built with a front engine, the Porsche 928 features a 4.5-liter V8 assembly with 240 horsepower. The transmission is located on the rear axle and is connected to the engine by a longitudinal shaft in a rigid central tube. Featuring what’s being referred to as the “Transaxle principle,” the 928 will set the standard for the future of Porsche models. The model will feature improved mechanics and updated safety driving dynamics. For the 928, Porsche plans to adapt the suspension system to handle tight corners at very high speeds…at even greater efficiency. Engineers at Porsche have been studying new axle designs with a focus on elasto-kinematic elements. To spare you from the dense mechanical jargon, we will provide a short synopsis. The idea: if the rubber bushings between the axle components and the suspension can be optimized to compress more on the front suspension points, as opposed to the rear (with support from adaptable axle components), the wheel will point toe in (instead of flaring out). 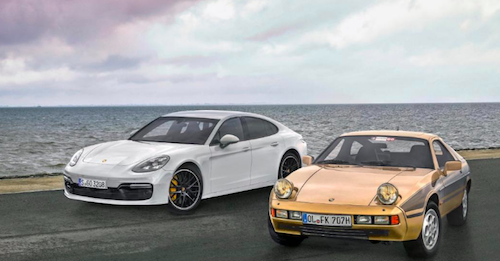 The Porsche brand has long been hailed for its commitment to mechanical supremacy. As the times continue to change, the brand continues to step up its game. Porsche vehicles remain one step ahead; always predicting the future, the brand is here to keep its customers happy for years on end. If you have any questions, feel free to contact our Porsche dealer in Michigan at (248) 645-5930. We are ready and willing to answer any questions you may have.